Welcome, I'm KaMar, a computer scientist and program manager at Google. In this collaboration between CS First and Cartoon Network, you're gonna animate a story based on The Amazing World of Gumball TV series. The series tells the story of 12 year-old Gumball Watterson and his brother, Darwin. You will create your own version of an episode called The Signal in which the characters experience a glitch. Check out a clip from that episode. I feel like my look is missing a little something. Dude, your look is missing everything except shoes. Uh, step two isn't hat. And for the record, step one is pants. You're right, too desperate for attention. Too thinkin' it's cool, but lonely at school. I really like this one, but do you think it makes me look like I have a fat head? Don't spare my feelings, just tell me! As you saw, the glitch effects communication between both Gumball and Darwin. They spend the rest of the episode trying to figure out what's causing it. In the story, the students of Elmore Middle School will struggle to communicate about a glitch. To create your story, you will use both programming and computer science. Computer science uses computers to make projects, also called programs. These programs help people solve problems, do work, entertain others, and save time. Computer science is a subject you can study in school and it's also a career. When computer scientists write instructions in a programming language, it is called coding. In this activity, you will learn concepts computer scientists use all the time, like sequencing and loops. Computers run code in a sequence or order. It is up to you to decide the sequence in which your code will run to tell your story. Many computer programs run parts of the code more than once to repeat code, computer scientists use loops. You wil use loops to create a glitch that effects the characters in your story. You will watch videos on the CS First website to learn how to tell your story using code. Then, you will switch tabs to follow the steps described in the video on your own. After you complete the steps, you will return to this tab to watch the next video. You might find it easier to pause the video, complete a step in the other tab, then return to the video. To start, click the link next to this video to open up a project that contains the Amazing World of Gumball's characters. To save your project to your account, click Sign In. If you don't have a Scratch account, pause the video now and ask your teacher if you should create one. If you don't have an account, that's okay. Next, return to this tab and click the arrow to move onto the next video. The next video will describe how to start your story with dialogue. 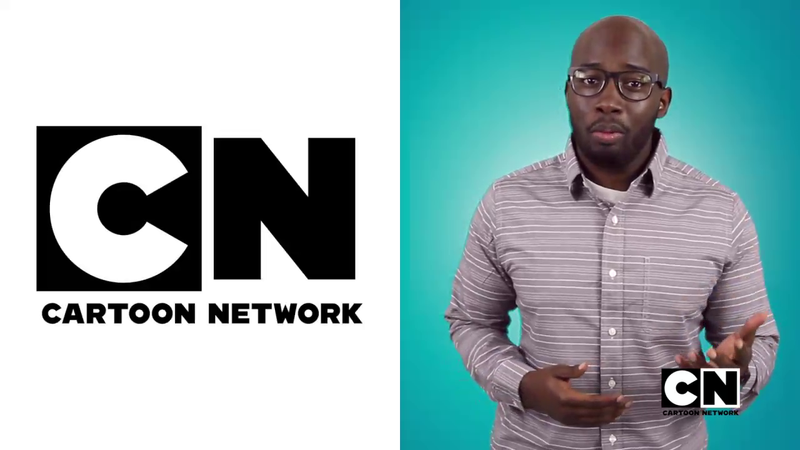 In this collaboration between CS First and Cartoon Network, you will create an animated story based on The Amazing World of Gumball TV series. Click the starter project link next to this video. Click "remix," and sign in to save the project to your account. Return to this page, and click the "next" arrow to watch the next video.